An additional source of biologically active substances of plant origin. It promotes normalization of gastric juice secretion, has diaphoretic effect. 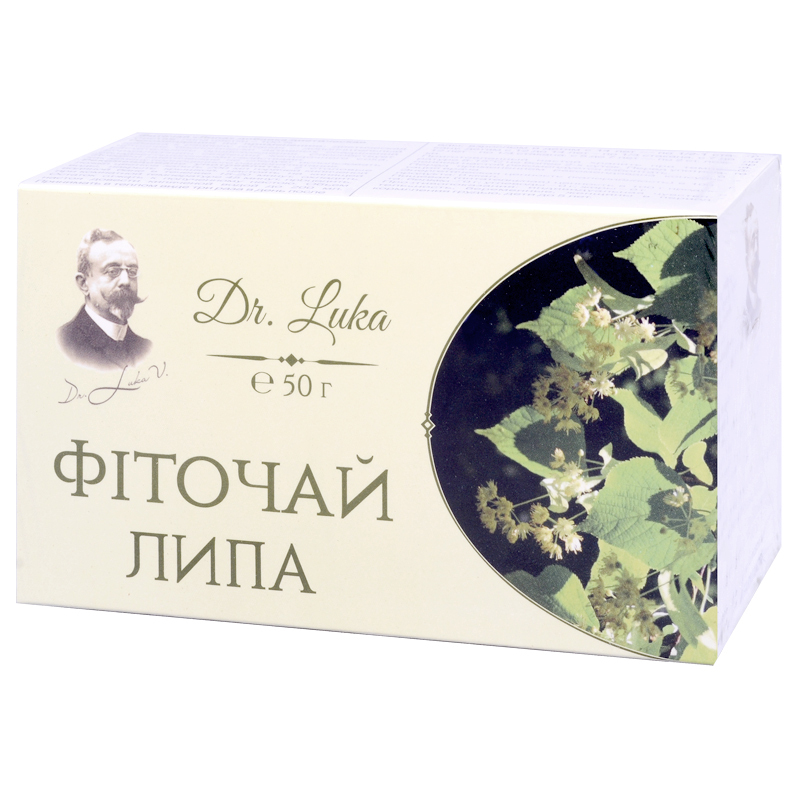 Linden has antiseptic, diaphoretic, expectorative, antipruritic effects. It helps reducing blood pressure, improves function of endocrine glands, has sedative, enveloping and softening effect. Linden flowers are used for cough and bronchitis, cold, ARI, flu and inflammation of the upper respiratory tract. Linden is also recommended for intestinal and gastric spasms, gastritis, pyelonephritis, cystitis, colics due to nephroliths and gallstones. It is possible to rinse mouth with linden infusion in case of gingivitis, stomatitis, inflammatory processes in the mouth cavity and the throat. Douse 2 tablespoons of linden flowers with 200 ml of hot boiled water, cover with a lid, let it infuse on a boiling water bath for 15-20 min, cool down at a room temperature for 45 min, strain. Squeeze the rest into the resulting infusion. Reduce the volume of the infusion with boiled water to 200 ml. Take thrice a day after meals. Adults and children since 14 take ⅓ of a glass, children from 12 to 14—¼ of a glass, from 7 to 12 —2 tablespoons, from 3 to 7—1 tablespoon. Term of use — up to 3 weeks. Individual sensitivity, pregnancy, lactation, children under 5. Proteins – 0 g, carbohydrates – 0 g, fats – 0 g.